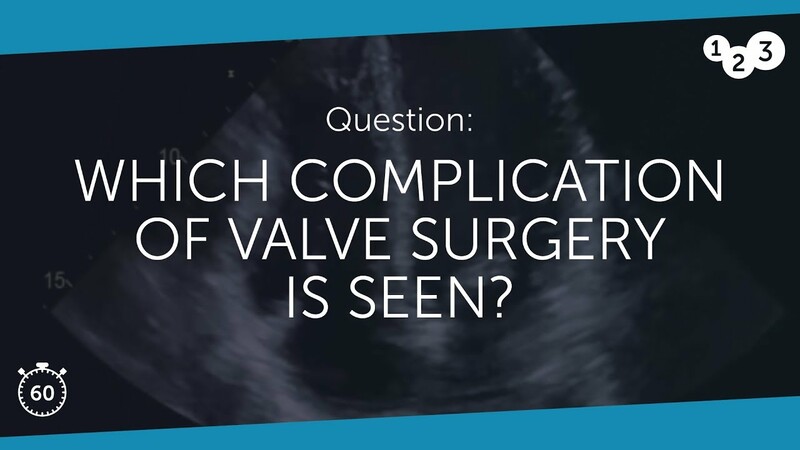 60 Seconds of Echo Teaching Question: Which complication of valve surgery is seen? While developing the courses and defining the learning objectives at 123sonography, we strictly follow the scientific guidelines on how to assess and manage your patients with the help of ultrasound. Choose between Diploma Courses, micro-learning apps, webinars, and subscription memberships – we have a matching learning path ready for you!